The perfect accessory, clothing piece, hairstyle, or makeup combination can transform a woman’s look from mediocre to magnificent. Women who manage to pull of fierce and fabulous style in the midst of work, kids, managing a home, and having a life deserve applause. While it may seem that some women have the knack for looking great, the truth is that many of these women have sought the advice of experts. Their color, style, and beauty choices aren’t simply stumbled upon -- they’ve done their research to find out what works and doesn’t work for them and their lifestyles while supporting the earth simultaneously. Many women opt for to hire a stylist, carve out time to read beauty magazines, or seek advice from makeup artists to merge into their everyday lives. Other women know the power of false eyelashes, virgin Indian hair extensions, a perfect pair of earrings, or the right shade of bronzer. They may also look for makeup colors and products that are earth friendly, which thankfully are becoming more frequent in the market today. One easy place to start in your beauty education is to consider which colors actually enhance your beauty rather than just sitting plainly on your body, or even working against you. As you research which colors work best for you, look for companies that reuse materials from the earth, making it easier to invest in an eco-friendly makeup company and finding the perfect colors along the way. Start by determining your basic skin tone. You’ll want to have a mirror and a well-lit place to do this. Natural light is best. The first question to ask yourself is whether your complexion has warm or cool tones. If you’re not an artist, these terms might be confusing. Warm complexions have undertones of yellow, peach or red. Cool tones have undertones of pink, violet, or blue. If you’re having trouble figuring it out, try on a few colors. If ivory, yellow/green, bright orange, red/orange, or dark brown look good on you, your skin tone is warm. If pure white, blue/green, bright pink, burgundy or black look good on you, your skin tone is cool. Consider the colors you’ve been complimented on in the past. These are good indicators of what your skin tone is. Consider three very important factors: skin, eyes, and hair. Colors that work for you should add glow to the skin and bring out the color of the hair and eyes. Some colors may not look awful, but they still may not be your best colors. Even if you find one or two colors that work best for you, try not to outfit your entire wardrobe in these colors. Also, as you use the best colors that work for you, keep in mind that you can invest in eco-friendly makeup that will help save the earth! 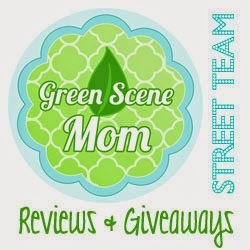 You can blend them into outfits with other colors as well to keep your wardrobe chic, your complexion fresh, and also save the earth all at once! 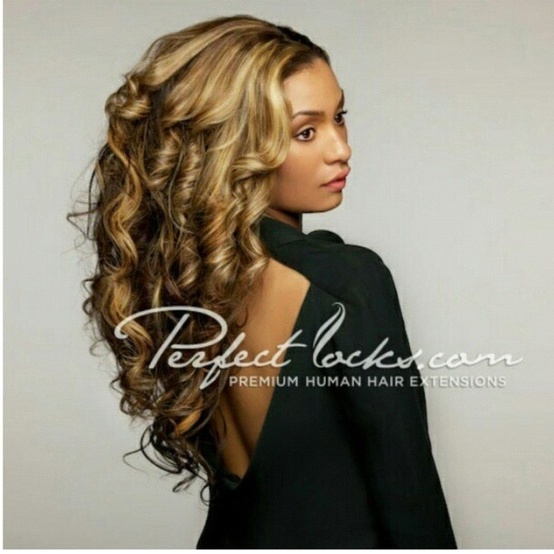 Perfect Locks is a web site that offers a variety of Indian hair extensions and more! Learn more about Perfect Locks by stopping by their About Me section on the site and don’t forget to check out their Facebook and Twitter page as well. Plus, browse the huge hairstyle picture galleries and read up on the latest fashion, beauty trends and tips on their blog.